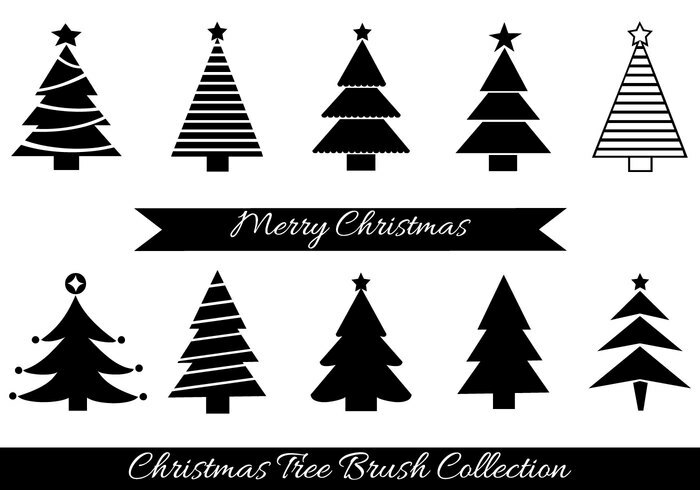 Christmas Tree Brushes - Free Photoshop Brushes at Brusheezy! This set of brushes include 10 large Christmas trees brushes that you are sure to find many great uses for. Enjoy! Great for my patterns, thank you!